With ECHO Equipment, the Options are Unlimited. 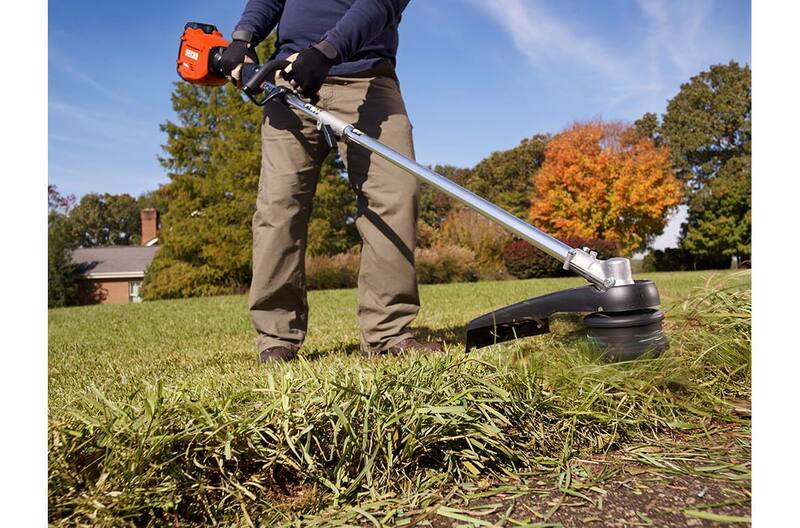 When the time comes to invest in new outdoor power equipment, it’s essential you choose a reputable brand that you can rely on for flawless performance. It should come as no surprise that so many customers choose to go with ECHO Equipment. 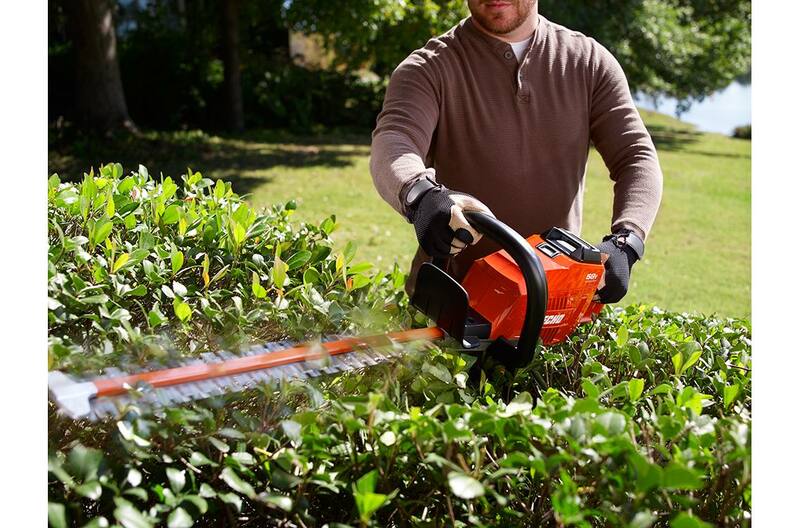 With over 40 years of experience in the industry, you’ll love the innovative features you receive with each and every product, like ECHO chainsaws, for example. 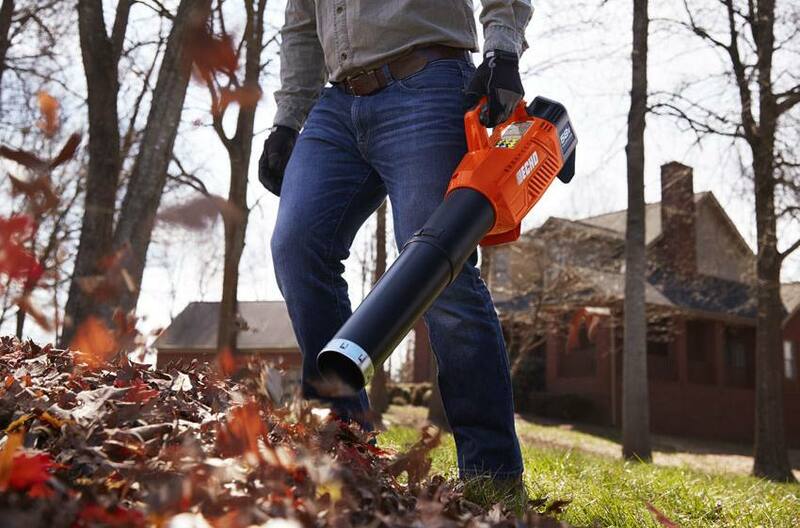 You’ll enjoy the unmatched power that’s built tough so you can confidently handle any task with ease. If you’d like to start browsing the different ECHO Equipment options, stop by Gratiot Outdoor Equipment today! 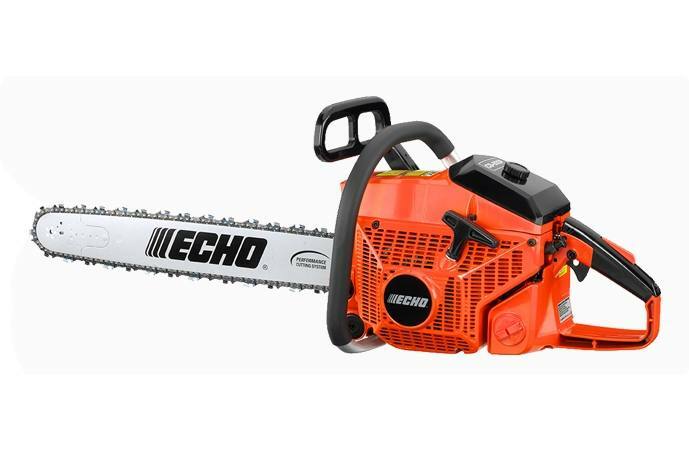 We’re proud to carry various ECHO chainsaw models as well as several other products. We’re conveniently located in Gratiot County and we proudly serve all surrounding areas including Alma, Midland, Saginaw Township, and more. ECHO chainsaws are capable of a variety of tasks such as cutting firewood, taking down trees, pruning limbs, and so on. There are many important qualities you should look for in a chainsaw. Your ideal equipment features an easy start, runs smoothly, and supplies you with years of dependable power and performance. You’ll find all of this and more in ECHO chainsaws. Let us find you the right commercial or residential equipment for your needs. Please give us a call at (989) 842-3844 or stop in anytime. We're Gratiot County, Midland County, & Saginaw Township's Outdoor Headquarters!